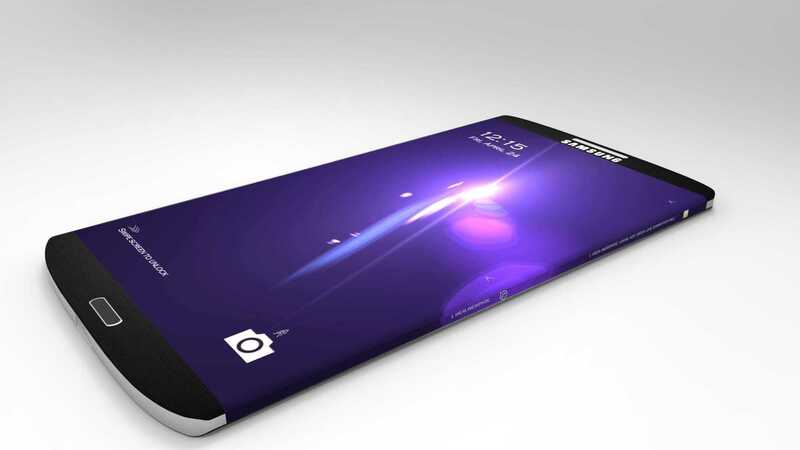 Samsung is working on a new Galaxy Note 5 successor. While this is true, what remains elusive is the exact name of the upcoming phablet. We had earlier reported that Samsung might be contemplating on dropping the “6” in the new Note device in favor of a “7” just so as to align the new device with this year’s flagship releases that have the number “7” in them, that is, Galaxy S7, S7 Active and S7 Edge. This means we may be facing the prospects of seeing a new Samsung Galaxy Note 7 released this year, especially now that a leaked image of the same showed up last week, only but to confirm this report. Now that we are fully aware of the number to be used in the next Galaxy Note device, another question that pops up is will Samsung for a flat screen display or opt for the curved display. There have been reports claiming that the Korean company is testing two screen displays, a flat and curved panel, but only one device is to be released. So, will it be a Samsung Galaxy Note 7 or a Samsung Galaxy Note 7 Edge? Given that Samsung has yet to say a thing regarding the upcoming phone, it is hard to tell what type of screen will be used on the Galaxy Note phablet. By way of model number leaks, we have seen one involving the Galaxy Note 7 Edge, but there is also one involving the flat model. However, there is more that has been showing up with respect to the curved edge display. Apparently, Samsung filed a patent in 2015 regarding the ability of users to write on edge displays. This is something that the company intends to use on the upcoming Galaxy phone, which would be the Galaxy Note 7 Edge. To add to this, a new leak has emerged with even more details regarding the upcoming phone. The leak has a panel that has the words “Write on the edge of something great,” an indicator that the next Galaxy Note will indeed have an edge that can be written on. These leaks have all led us to one conclusion – that the next Galaxy Note will be named Samsung Galaxy Note 7 Edge. Other than coming in with dual-edge display, the Galaxy Note 7 Edge will also pack a 5.8-inch Slim RGB AMOLED curved display that features 2560 by 1440 pixels QHD resolution. Under the hood, the phone will pack a Snapdragon 823 SoC, a RAM of 6GB and a huge battery unit of 4000mAh. Unlike the rest of the 2016 flagship family, the Galaxy Note 7 Edge will feature a USB Type-C port for charging and data transfer as well as the possibility of a dual-lens camera and iris scanner. Things like IP68 certification, Always On Display as well as the same range of accessories availed for the flagships Galaxy S7 and S7 Edge to be availed for buyers of this phone. As for the release date, Samsung Galaxy Note 7 Edge will be here in the first week of August, but official sales will begin a few weeks later, probably in mid-August.